160 x 180 cm (63 x 70 inches). 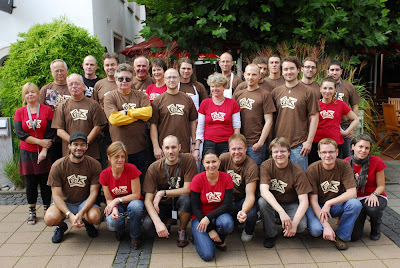 In 2010 Krüger is offering Workshops in both the USA and Germany. This year 26 Artists from 11 countries came to Barsinghausen/Germany to join Krüger's Workshop. 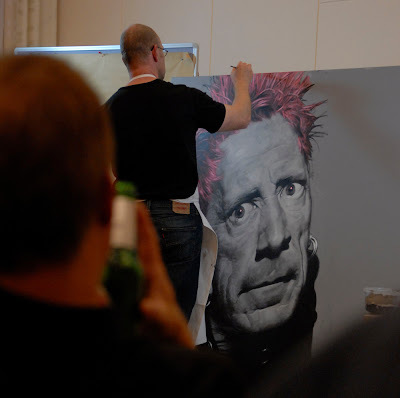 Sebastian gave 2 live presentations on large canvases (160 x 180 cm). 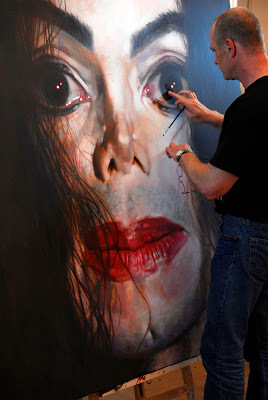 Above, Krüger paints Michael Jackson in acrylic. Soon we will post a new update showing the second painting. Please stay tuned!